KINTYRE: 4 Common Swift over Campbeltown at 19:40hrs (Eddie Maguire). MID-ARGYLL: More Dunlin around now – 32 at Loch Crinan this morning. 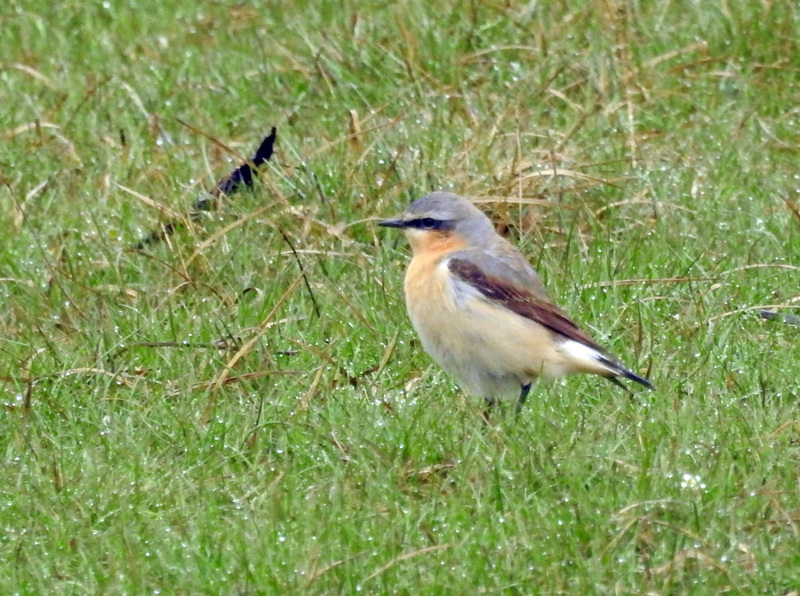 Also 4 Whinchats and 2 ‘Greenland’ Wheatears along the road crossing the Moine Mhor (Jim Dickson). 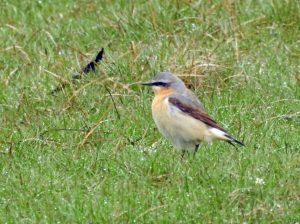 ‘GREENLAND’ WHEATEAR – Moine Mhor, Mid-Argyll 8th May (Jim Dickson).